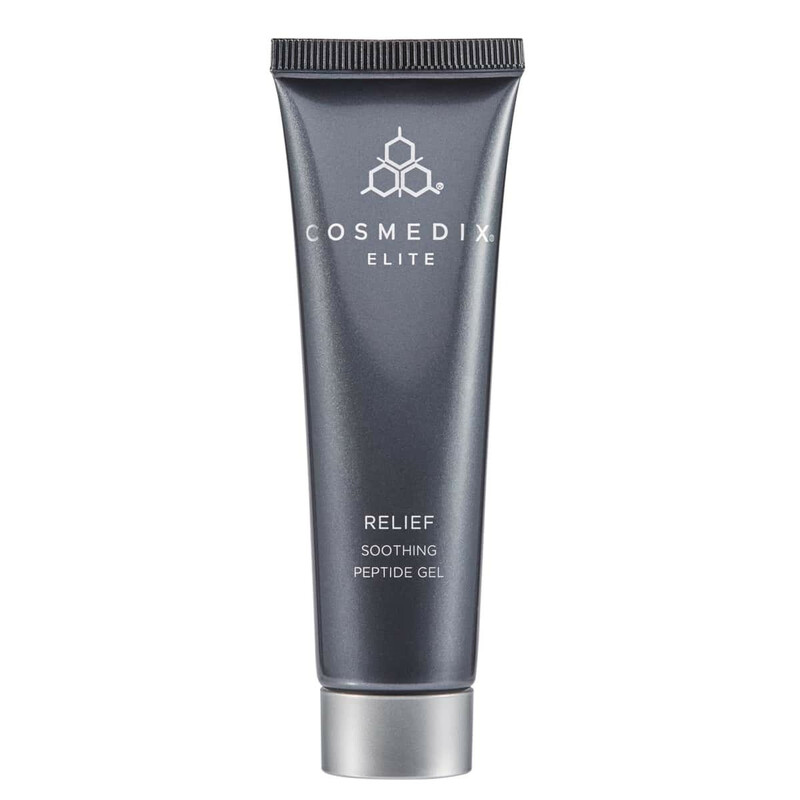 Relief is a water-based, soothing serum infused with a unique sodium hyaluronate gel that delivers instant hydration and relief to dry, sensitive or post-procedural skin. 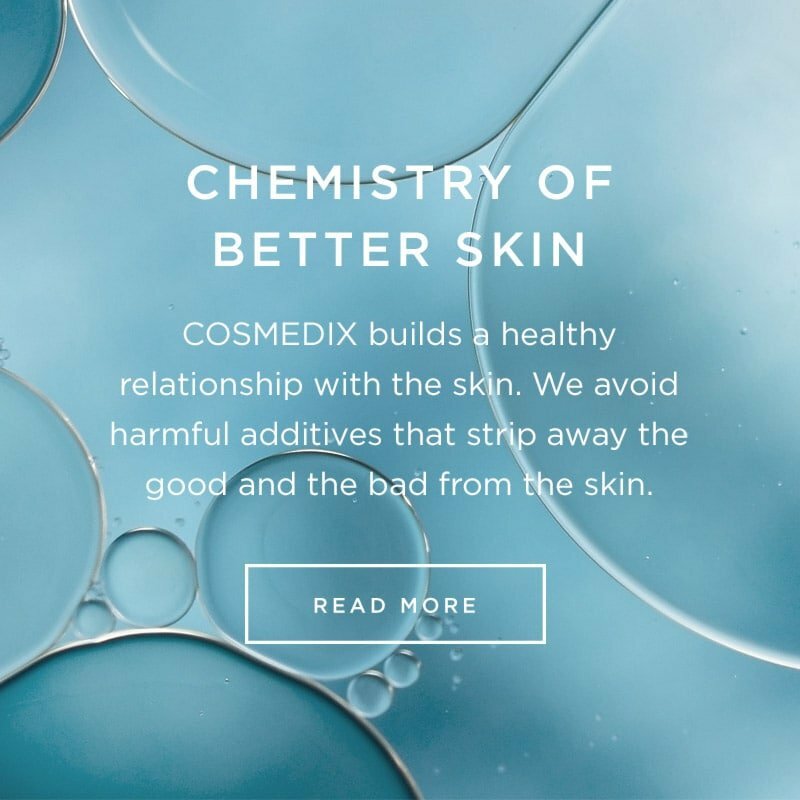 The gel creates an invisible shield that locks in moisture to recondition the skin and help protect it against environmental aggressors and future damage. Apply to dry skin after cleansing and toning. Follow with your favorite moisturizer. Apply to dry skin after cleansing and toning. Follow with your favorite moisturizer and SPF.